It’s finally TGIF after a really hard week and your crew is looking for a spot in town to unwind because it’s a central location for everyone. Or maybe it’s time for a celebration and it’s your turn to plan where to go. Perhaps, you’re just looking for a place where the food’s impressive, the ambience is cosy and the drinks are super affordable. In so many ways, Oriole Coffee + Bar has got you covered. From 1 April to 31 May 2019, every dine-in party of five and more will receive a non-alcoholic welcome drink with every main ordered—as long as someone pays with a Mastercard. Mastercard holders are also entitled to 15% off on all a la carte items at Oriole Coffee + Bar. 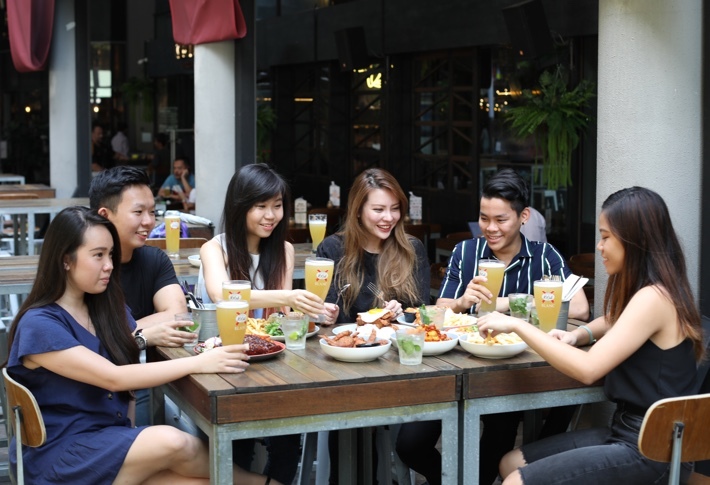 On top of that, Oriole Coffee + Bar sweetens this deal from 1 April to 31 May 2019 by throwing in an all-day promotion for full pints of Kronenbourg Blanc going at S$10 nett all day long! Do note that both promotions perks are not valid with other promotions, vouchers, or discounts in the same transaction. Whether you are a coffee connoisseur, an alcohol aficionado or just someone who appreciates a hearty brunch, Oriole Coffee + Bar has something for everyone. The cherry on top of the cake is their strategic location right in the heart of Somerset, making it an incredibly accessible and central spot that is perfect for gatherings with your friends and loved ones. Haji Lane has and always been a hotspot for the youths who are constantly on the lookout for hipster cafes and Instagram-worthy backdrops. 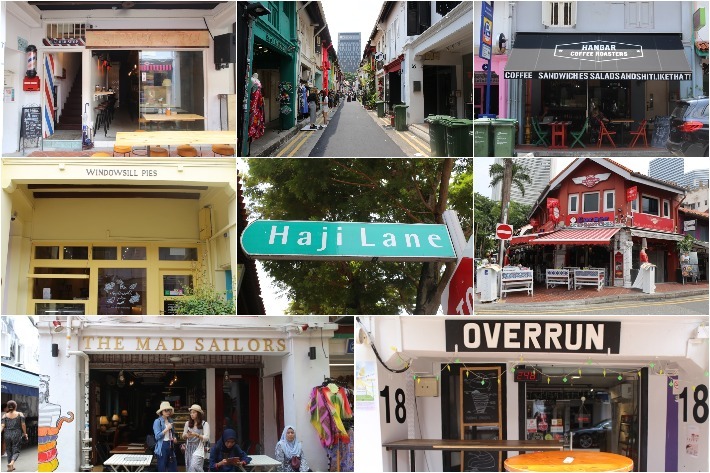 With its rustic charm and aesthetically pleasing shop fronts, Haji Lane is a great place to head to for a fun day out with the girls or a to have a good meal. 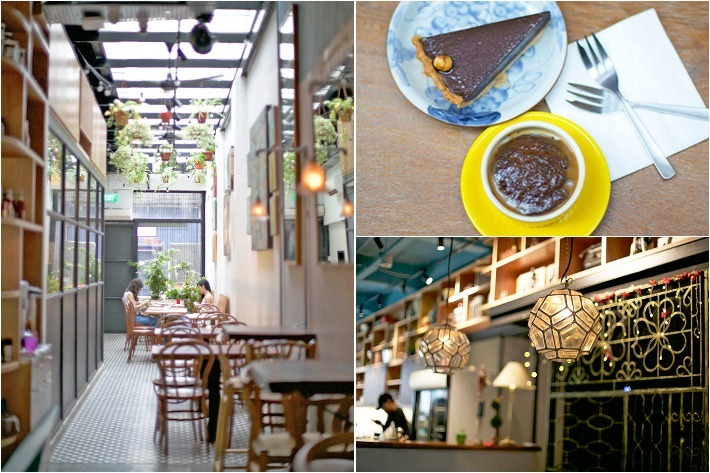 Many would dub the cafe scene of Haji Lane as overrated. However, we have discovered a number of hidden food gems here that will definitely make the hot, sweltering walk worth it. 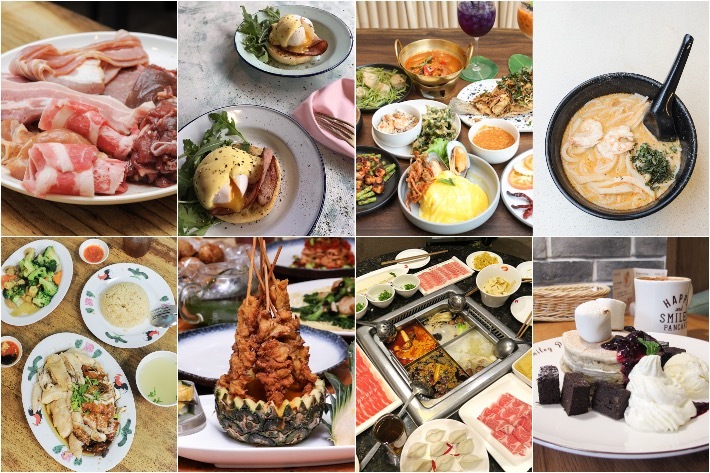 From Comestivel Desserts that sells great cakes to Blanco Prawn Mee that sells some solid prawn noodles, here are 19 great places to get some good nosh in Haji Lane. 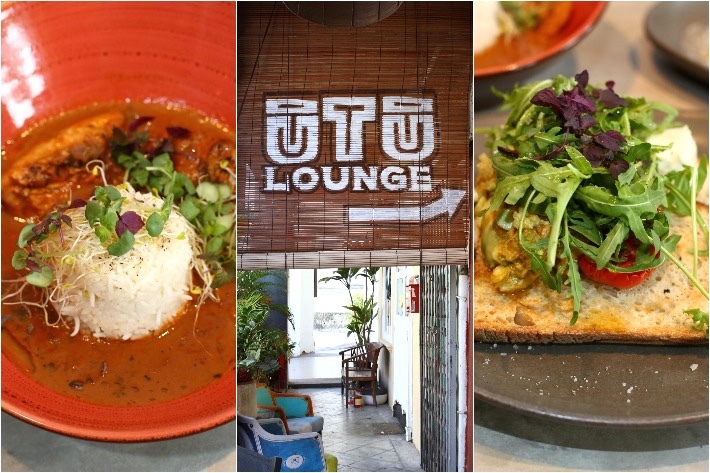 Many cafés in Singapore deliver in terms of aesthetics but we dare say that finding one that boasts marvellous interiors and brilliantly fuses the best of two very different cuisines is on a whole different level. Helmed by the team behind Birds Of A Feather over at Amoy Street, Halcyon & Crane is a new café that recently opened up in The Paragon, Singapore, whose menu focuses on Modern-European dishes with a touch of Sichuan flavours. Most of their dishes feature a myriad of Szechuan spices and while rich, aromatic and authentic in flavour, Halcyon & Crane keep their dishes fairly healthy with the use of wholesome grains and fresh fruits. Hankering for a memorable brunch in the heart of town? Here’s why you should make sure to pay Halcyon & Crane a visit the next time you are in the area. Do a quick Google search on chocolates and you will probably find Wimbly Lu either on that list or topping it. 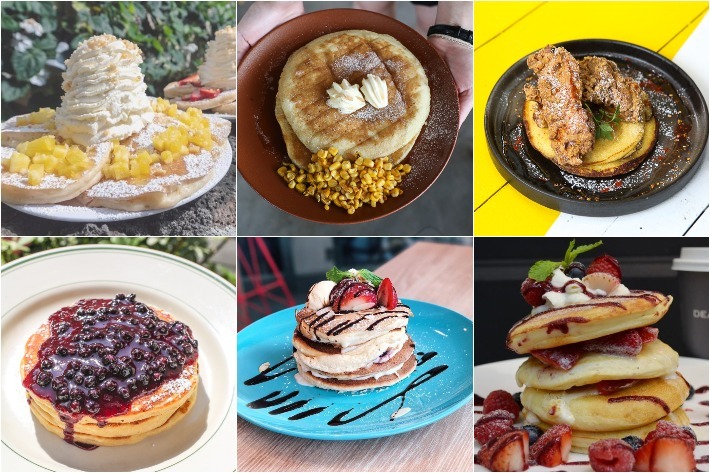 Known for their array of chocolate desserts, ice cream and waffles, Wimbly Lu first started off in a quaint neighbourhood of Jalan Riang and now has 2 other outlets in the heartlands of Singapore. 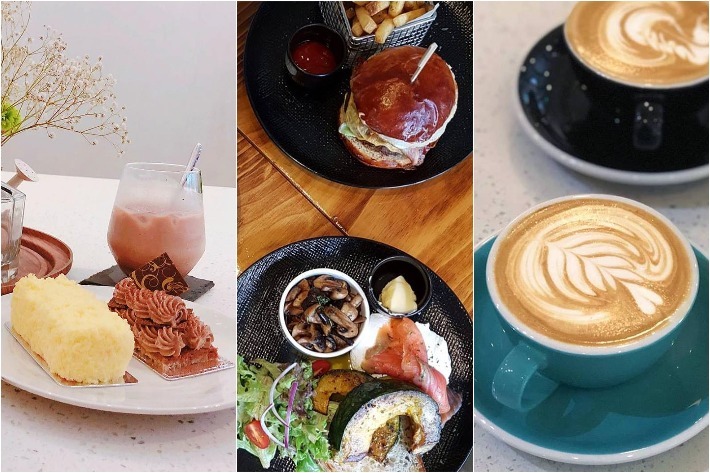 Located just a few doors away from Chye Seng Huat Hardware Coffee, the outlet at Tyrwhitt Road is definitely more accessible as compared to the one at Jalan Riang and the café boasts a cosy decorum that has been remodelled from an old shophouse. We headed down on a rainy Friday afternoon to seek refuge from the rain as well as to indulge in some sweet treats, to which we were not disappointed.